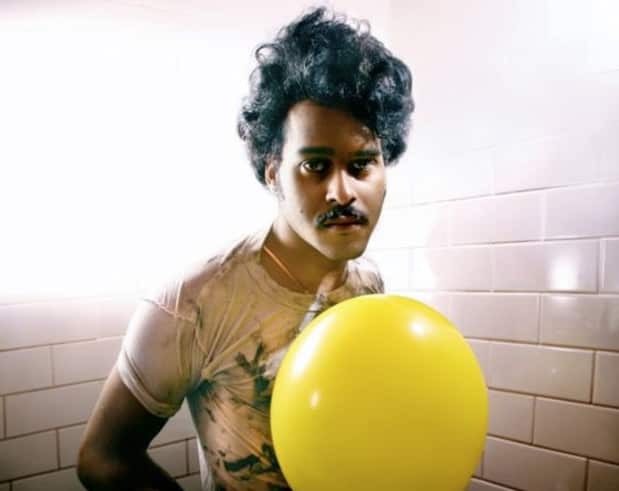 Twin Shadow (nee George Lewis Jr) sings I cannot wait for summer/I cannot wait for June so longingly on this track it's heartbreaking, less an expression of excitement than a desire for the pain of the present to dissipate. His new wave impulses match the wrought sentiment—there is nothing half-assed about his '80s-invoking synthesizing, just pure emotion and big swelling guitar parts, like he spent a lot of time absorbing the high drama of the Psychedelic Furs. His awesome debut, Forget, is out in autumn on Chris Taylor's Terrible Records. We cannot wait for autumn. A few live dates after the jump.